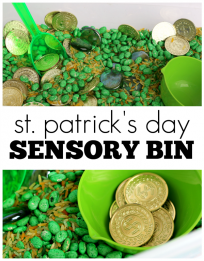 Years ago, I fell in love with this Pot of Gold craft from Make and Takes and every year when I am brainstorming St. Patrick’s Day crafts, I keep going back to it. 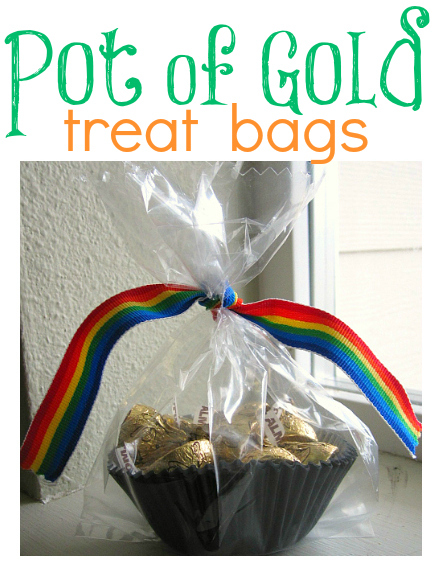 Well, I wanted to make some similar pot of gold treat bags for friends and family with materials I could get at our local grocery store. This is what I came up with!! 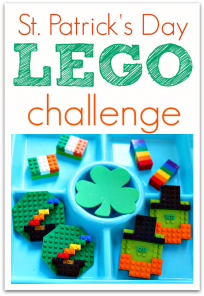 I love the way these turned out – fun, festive, and perfectly themed to St. Patrick’s Day. Thanks to Marie for endless inspiration. Gather your materials. 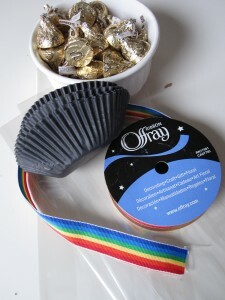 You will need black cupcake liners, clear treat bags, candy in gold wrappers, scissors, and rainbow ribbon. Pop 2-3 cupcake liners for strength (or snack cups would work great, too!) 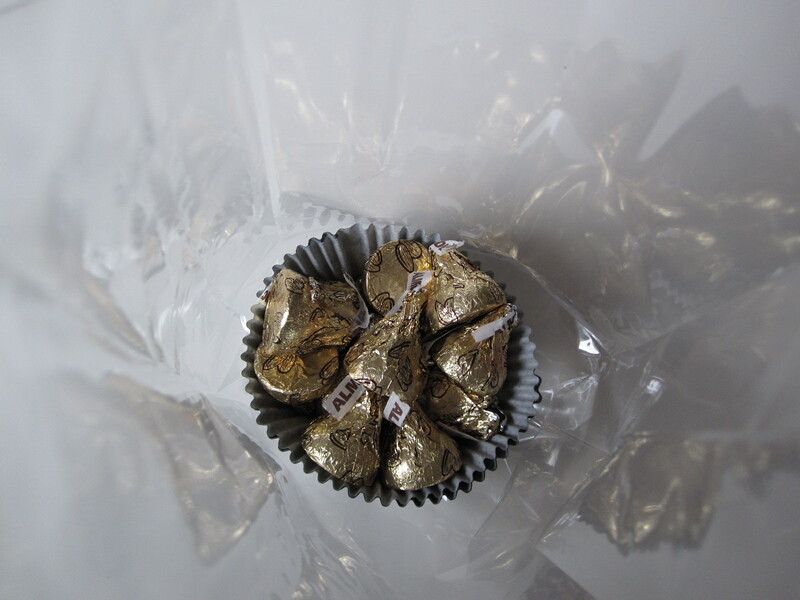 into the treat bag and fill with gold candy. 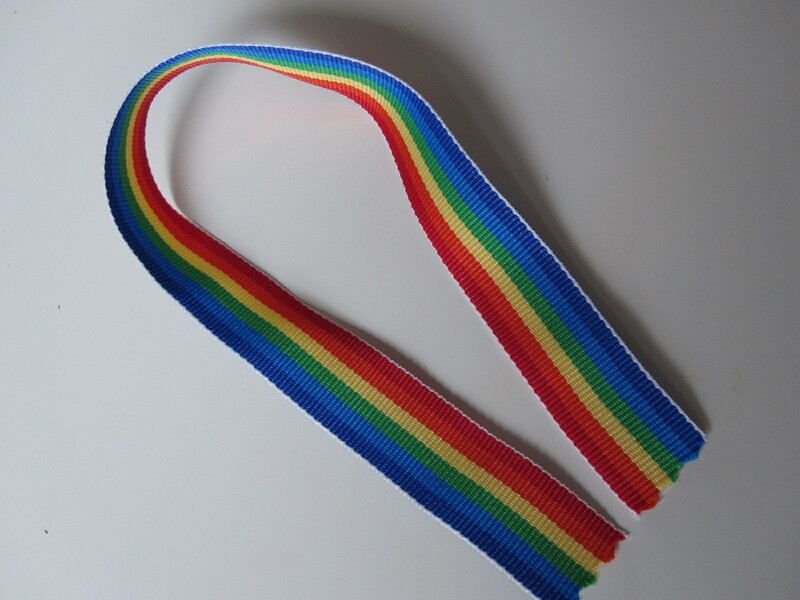 Cut your rainbow ribbon, making it sure that you have left plenty of length to tie. Tie with ribbon to make a rainbow over it! 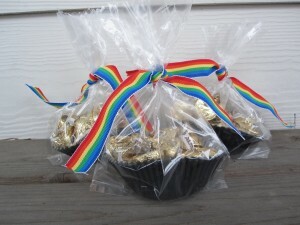 Everyone knows that rainbows always lead to a pot of gold! Spread some lucky pot of gold treat bags to friends and family. 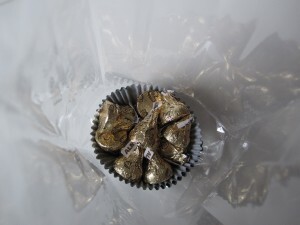 These will surely brighten anyone’s day! 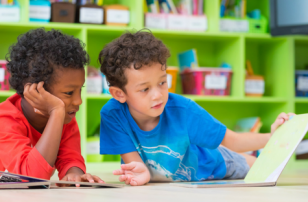 Want more great ideas for preschool activities? 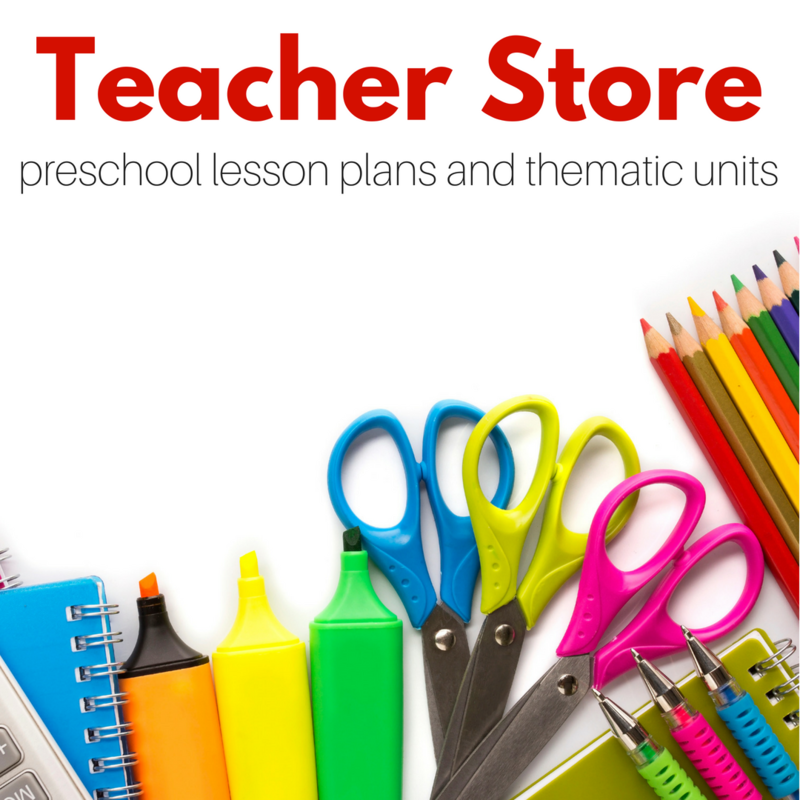 Be sure to check out our Build Preschool Thematic Curriculum Units! i love this. i’m a sales rep outside the home and this is such a great idea for my docs for st. patricks day. i’m cheesy like that. 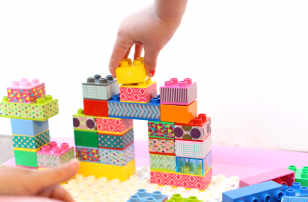 and i could have the kiddos help me make tons of them! It is adorable!! 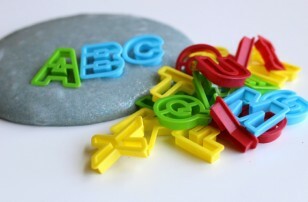 My kiddos would love to make these! So cute. This is a great idea. Such an adorable idea! Thanks so much for sharing!! These are perfect! So festive. Thanks for the link, glad you were inspired! 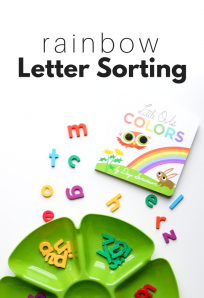 Oh this is brilliant and something that the kids could help me prepare. thanks so much your blog is always such an inspiration. We are totally going to be using this for a service act to brighten someone’s day. Thanks for the idea!